Liverpool, England, Apr 14, 2018 / 06:01 am (CNA/EWTN News).- Amid a tense battle over medical care for gravely ill toddler Alfie Evans, hundreds of protestors crowded outside Alder Hey Children's Hospital this week in support of the child and his parents. His parents wish for him to continue receiving care and to take him to the Bambino Gesu hospital in Rome, but officials at Alder Hey have gone to court to argue that continuing treatment is not in his best interest, and that his life support should be switched off. Several judges have ruled in the hospital's favor. How might the synod of bishops of the Amazon affect priestly celibacy? Paris, France, May 9, 2017 / 02:19 pm (CNA/EWTN News).- After Emmanuel Macron won the presidential elections in France, the head of the country’s bishops urged the new leader to help alleviate local woes such as unemployment and political division. “Macron’s election was significant…we have to wish him success for the good of our country,” Archbishop Georges Pontier of Marseilles said. On May 7, 39-year-old centrist Macron beat Marine Le Pen, the far right candidate of the National Front party with 66 percent of the vote. 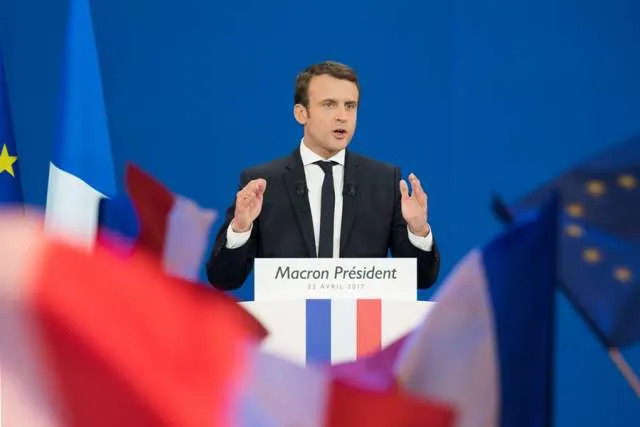 Macron will take office May 14 and will have to deal with a slate of difficulties for the country such as unemployment, terrorist threats and political division. “In these circumstances there is a confidence that is destroyed and it is a matter of regaining this confidence and people will regain this confidence by actions that produce fruits,” the archbishop said. “We would need to recover a certain wisdom, that’s for sure. And then we are aware our country must not be put in an ungovernable situation. So the president and his government have to work,” he said. 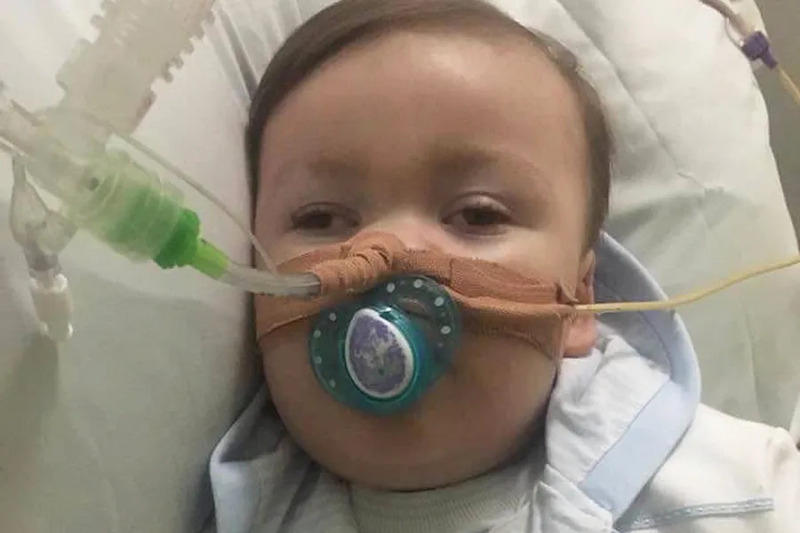 I pray for the soul of Alfie Evans- may he go with God, and I mourn for the souls of those who withhold treatment – may they spend eternity appreciating the simple mercy they could have granted without suffering. I pray for the soul of Alfie Evans even as I await news of Baby Zaydman – may Alfie go with God, and I mourn for the souls of those who withhold treatment – may they spend eternity appreciating the simple mercy they could have granted without suffering. Alfi was once new, and fresh. That those who withhold treatment cannot see the gift in Alfie is truly a tragedy. I pray tonight for the soul of Alfie Evans even as I await news of Baby Zaydman – may Alfie go with God, and I mourn for the souls of those who withhold treatment – may they spend eternity seeking the simple mercy they could have granted. Alfi was once new, and fresh. That those who withhold treatment cannot see the gift in Alfie is not only a tragedy, but a mortal sin is a whole new tragedy.